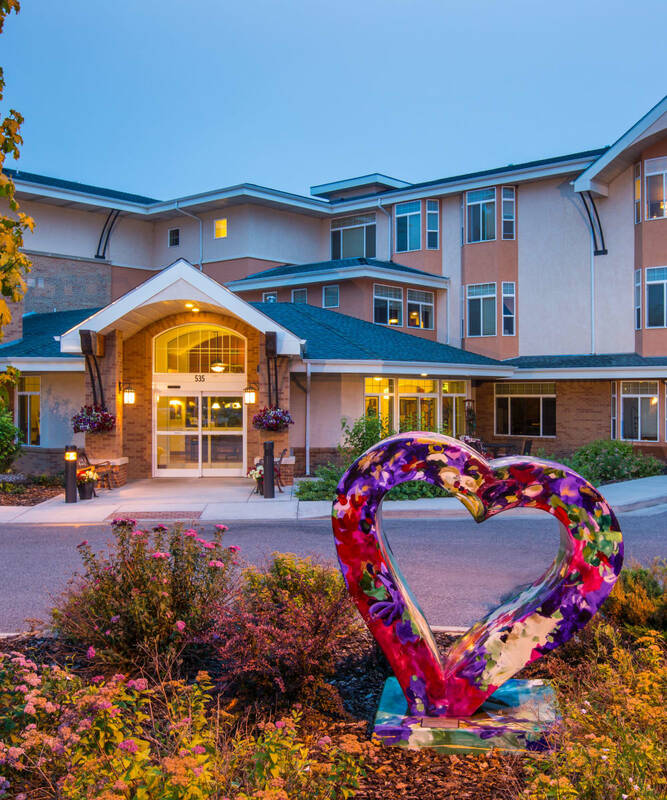 Connections for Living is the name of our Memory Care neighborhood at Hillcrest of Loveland, where our aim is to help people living with Alzheimer’s disease and related dementia live comfortably and with purpose. Memory loss is a condition that affects the whole family and can create stresses that compromise the emotional connections between loved ones. Our specially trained care team at Connections for Living strives to build a relationship with each resident and understand every individual’s unique story so that they can encourage participation, reduce anxiety, and create new opportunities for families to find joy and meaning together. By staying attentive to small behavioral changes, we can expand our ways of understanding past the verbal communication that is sometimes difficult for residents, and deliver the personal and compassionate care that comforts and most effectively enhances wellbeing. Your loved one’s personalized care plan begins with an in-depth interview, where our director of health Services, our Connections for Living team, and family members start the ongoing process of matching the individual’s life story to a care plan tailored just for them, with an eye toward what care may look like in the future. 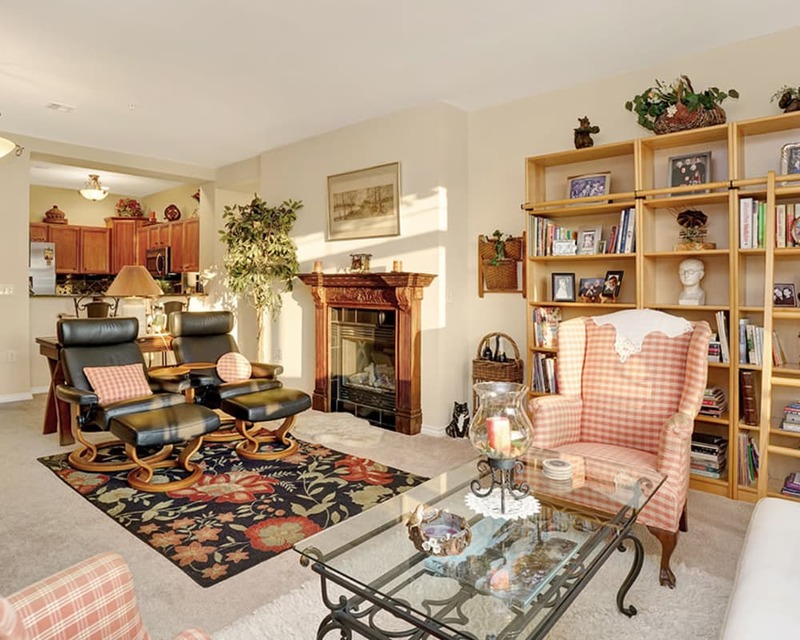 We strive to help residents feel well and demonstrate a deeper connection to the outside world than when they come to live at Hillcrest of Loveland. Our TLC Program stands for Teaching, Learning, and Connecting, and it is designed to support families of our residents living with memory loss. We believe that much of the stress families feel on this journey comes from the burdens of daily caregiving, which can consume hours and energy, and cause emotional strain. TLC is a calendar of events and activities that give families opportunities to stay educated and up to date on the latest and most relevant research, connect with other families, enjoy time with their loved one in our warm and inviting community, and participate in volunteer efforts. Family nights, celebrations, and community outreach provide friendly and engaging ways to reintroduce meaning and joy into our daily experience, and allow family members to be family again, to connect, and to make new memories. At MBK, we believe helping people living with Alzheimer’s or related dementia stay connected to their family and community is deeply important. Not only does it help our residents maintain relationships with friends and family, it keeps them aware of the outside world. The physical health and wellbeing of our residents are essential to how well they can engage, and how willing they are to participate in their day. The goal of our Connections for Living by MBK program is to present opportunities for residents living with memory loss to have meaningful interactions and experiences in their day through team and individual activities. 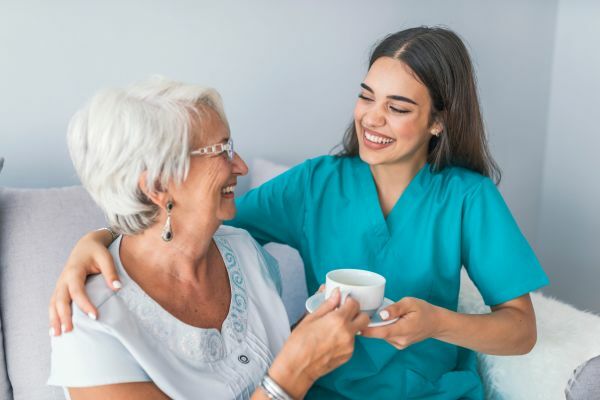 These activities aim to help reconnect the resident to daily life in a way that builds confidence and a sense of purpose. Activities are specifically adapted to draw upon past life experiences, interests, and skills. By engaging in a once familiar action, senses of sight, hearing, smell, taste, and touch are stimulated, drawing the individual more fully into the moment. These activities are opportunities to experience success, reduce anxiety and stress, increase range of motion, communicate and increase socialization, and decrease inappropriate behaviors and confusion. 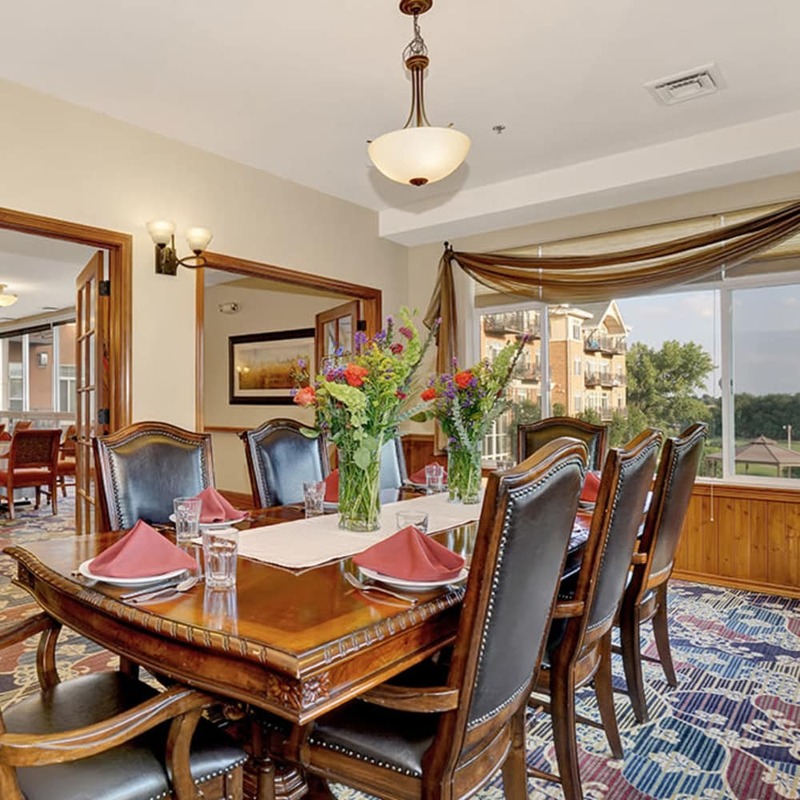 Contact us to arrange for a talk and a tour, and to learn more about our Connections for Living neighborhood at Hillcrest of Loveland in Loveland, CO.